William Gurnall was born in 1616, about 100 miles north of London, in a town where his father became mayor. Residents of this part of England were deeply attached to Reformation doctrines. An outstanding scholar, Gurnall attended Emmanuel College, earning multiple degrees, and then began ministering at a church in Suffolk during tumultuous times in English history, including a civil war, the beheading of a king and more. 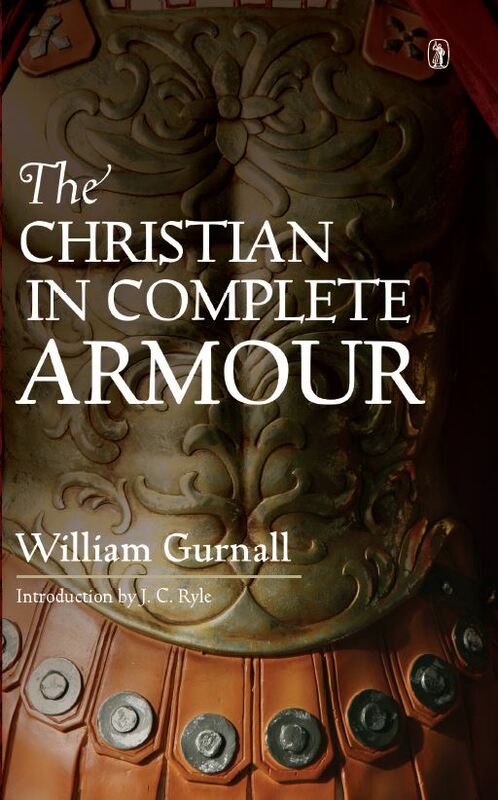 During all the political and religious upheavals, William Gurnall continued to preach about spiritual warfare and published his sermons. 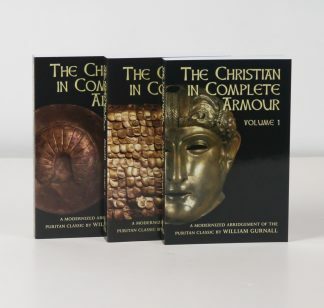 William Gurnall books include the three-volume set, The Christian in Complete Armour, and volumes are also available separately: volume 1, 2 and 3. This series has been called one of the greatest of all practical Puritan writings, with John Newton saying that, “If I might read only one book beside the Bible, I would choose The Christian in Complete Armour.” Readers can also purchase this classic Puritan work in a single-volume clothbound edition, or in a single volume Spanish translation.